When Carolyn Isbister put her 20oz baby on her chest for a cuddle, she thought that it would be the only chance she would ever have to hold her. 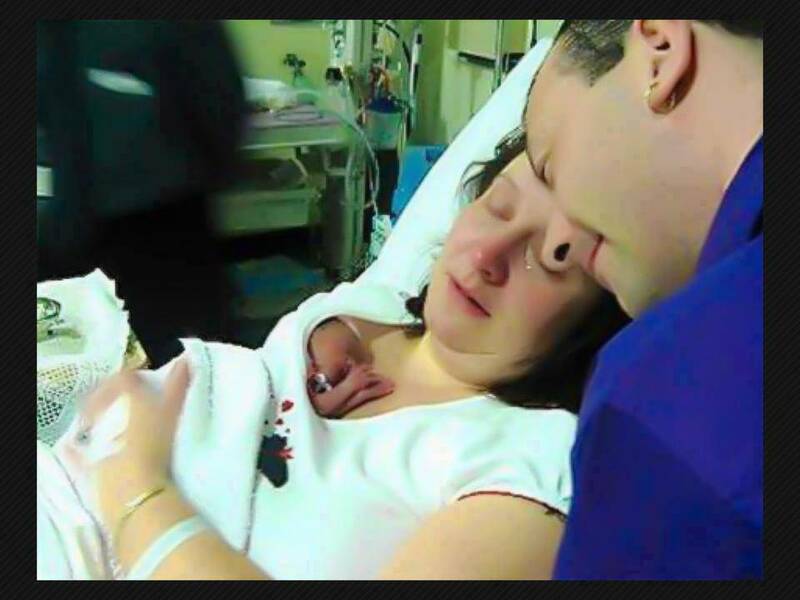 Doctors had told the parents that baby Rachel only had only minutes to live because her heart was beating once every ten seconds and she was not breathing. I didn’t want her to die being cold. So I lifted her out of her blanket and put her against my skin to warm her up. Her feet were so cold. It was the only cuddle I was going to have with her, so I wanted to remember the moment.” Then something remarkable happened. The warmth of her mother’s skin kick started Rachael’s heart into beating properly, which allowed her to take little breaths of her own. We couldn’t believe it – and neither could the doctors. She let out a tiny cry. The doctors came in and said there was still no hope – but I wasn’t letting go of her. We had her blessed by the hospital chaplain, and waited for her to slip away. But she still hung on. And then amazingly the pink color began to return to her cheeks. She literally was turning from gray to pink before our eyes, and she began to warm up too. The sad part is that when the baby was born, doctors took one look at her and said ‘no’. They didn’t even try to help her with her breathing as they said it would just prolong her dying. Everyone just gave up on her,” her mom remembered. At 24 weeks a womb infection had led to her premature labor and birth and Isbister (who also has two children Samuel, 10, and Kirsten, 8 ) said, “We were terrified we were going to lose her. I had suffered three miscarriages before, so we didn’t think there was much hope.” When Rachael was born she was grey and lifeless. Ian Laing, a consultant neonatologist at the hospital, said: “All the signs were that the little one was not going to make it and we took the decision to let mum have a cuddle as it was all we could do. Rachael was moved onto a ventilator where she continued to make steady progress and was tube and syringe fed her mother’s pumped breastmilk. Isbister said, “The doctors said that she had proved she was a fighter and that she now deserved some intensive care as there was some hope. 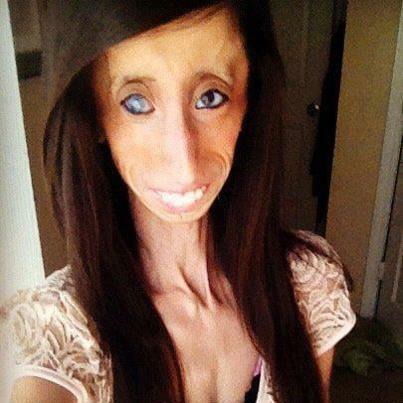 She had done it all on her own – without any medical intervention or drugs. She had clung on to life – and it was all because of that cuddle. It had warmed up her body and regulated her heart and breathing enough for her to start fighting. At 5 weeks she was taken off the ventilator and began breastfeeding on her own. At four months Rachel went home with her parents, weighing 8lbs – the same as any other healthy newborn. Because Rachel had suffered from a lack of oxygen doctors said there was a high risk of damage to her brain. But a scan showed no evidence of any problems and today Rachel is on par with her peers. I have been Muslim for about two and a half years now. About 6 months after that, I began dressing more modestly, wearing long sleeves, looser fitting clothes, etc. 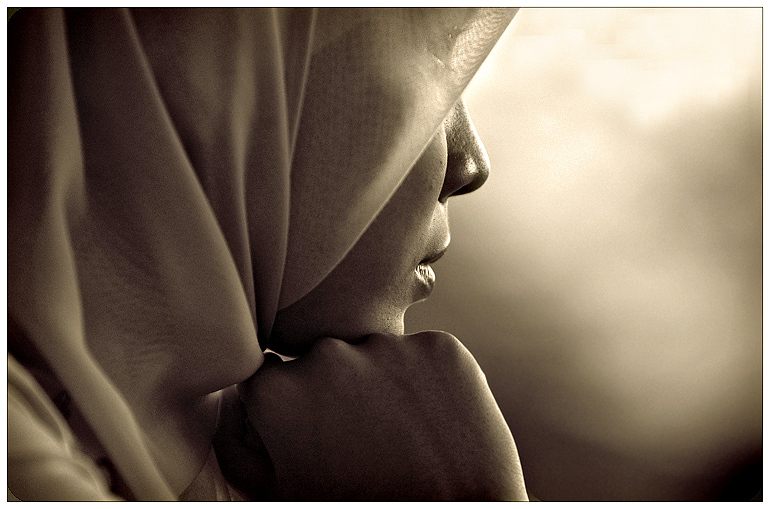 I knew then that I would eventually want to/ need to wear a hijab, but wasn’t ready for that. I’ve been seriously considering wearing a hijab for the past year, but have always been able to come up with great excuses why not to. Voted Most Inspirational Story of 2012! In the comments on YouTube, viewers called her “it” and “monster” and encouraged her to kill herself. Instead, Velasquez set four goals: To become a motivational speaker, to publish a book, to graduate college, and to build a family and a career for herself. Now 23 years old, she’s been a motivational speaker for seven years and has given more than 200 workshops on embracing uniqueness, dealing with bullies, and overcoming obstacles. She’s a senior majoring in Communications at Texas State University in San Marcos, where she lives with her best friend. Her first book, “Lizzie Beautiful,” came out in 2010 winning the hearts of many around the world and her second, “Be Beautiful, Be You,” was published earlier September and In 2013 she’s hoping to write her third book. 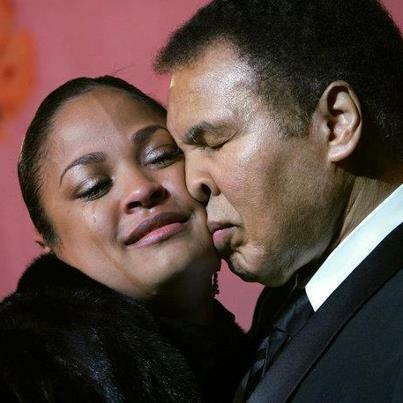 An incident transpired when Muhammad Ali’s daughters arrived at his home wearing clothes that were quite revealing.